Affordable Virgin Dedicated Private Proxies Optimized for Social Media! Dedicated Private Proxies Optimized for SEO! Affordable Dedicated Virgin Private Proxies Optimized for Amazon! All our proxies are hosted on performant dedicated servers with at least 1Gbps internet connection. We are offering a fully automated control panel enables easy management of your proxies. We provide private proxies from multiple locations around the globe. United States & Europe. The proxies are changed on request once per billing cycle free of charge. Responsive and experienced 24/7/365 customer support via ticketing system and live chat. All forwarded headers are disabled, super elite private proxies that replace / hide your real IP. We allow up to 100 threads/proxy. No restrictions on the amount of bandwidth you use. Upon order and payment, your private proxies order is processed in maximum 1 hour! I use iplease.io for ticketmaster. IPL delivers high-quality unbanned proxies. I trully recommend. There is also fast support for clients. 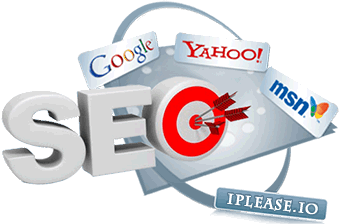 IPL is truthfully most famous personal proxies supplier around, actually if you are using any seo linkbuilding techniques too much then these proxies will actually do that job. Best proxies for youtube – no kidding. About two weeks ago I bought zennoposter software (well because automatization = more profits = more productivity) and I created template that should post to web 2.0 properties, everything was good untill I got all these web 2.0 deleted, then I complained in their forum (yes I was fool). I didn’t know about proxies and stuff. So they recommended me www.iplease.io and now it seems that my template is working without any problem. So yes, these proxies do their job very nicely! If you want to know my honest review about iplease.io – go for it or you will regret it later if you decide to go with another providers. Came here from BHW forum – I have to agree with you, these proxies are beast and even guys from GSA recommend them. I have these proxies for about 1 year or more? But now finally I got enought money to switch from shared to dedicated. Very happy and satisfied with their proxies. 5 stars, recommended to everyone. IPL is my favourite proxy provider, I am member since 2014 and I am not thinking about switching to another provider. iplease is the best !!! Support is TOP notch – honestly guy if you will find better support between private proxies providers, then you must by lying :D ! Anyway I love IP Lease. 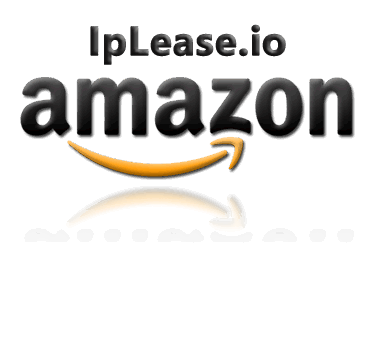 I tried all big private proxies services like proxyhub, buyproxies and so no, but finally landed with IP Lease – I saw a lot of reviews on the web and amazing features together with very affordable pricing helped me to make the right decision (at least I hope that it was right). So far it works great with fsc networker. My favorite proxies. I never experienced any problems with them, so good for me. 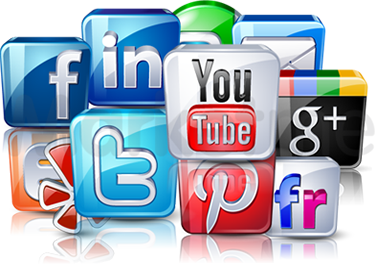 Perfect proxies for facebook and instagram, if you know how to use these proxies in your favor, you can make a lot of dollars every day. You don’t have to worry about proxies lifetime with iplease. best proxies for every SEOer and internet marketer.